Bellamore Beauty was inspired by the Italian phrase Belle’Amore, or Beautiful Love and at Bellamore these words are our belief. We love your beautiful! At Bellamore we combine our appreciation of all things gorgeous with our passion for makeup artistry to create an experience that will make you feel your very best, most authentic self. Whether it is full glam or that barely there dewy fresh look, we use our skills and experience to highlight your most spectacular features and embrace your own version of beautiful. Our mission is to make you feel gorgeous, because you are! Emily has been pursuing her passion for art and makeup all her adult life. With her family in her corner, she pursued her dream of becoming a professional makeup artist and enrolled in an Esthetics course at Marvel College at the age of seventeen. During this time, she gained invaluable knowledge and experience in the art of caring for skin and worked in a Spa for a short time before moving to Vancouver to attend the well-known Blanche MacDonald School of Makeup Artistry. 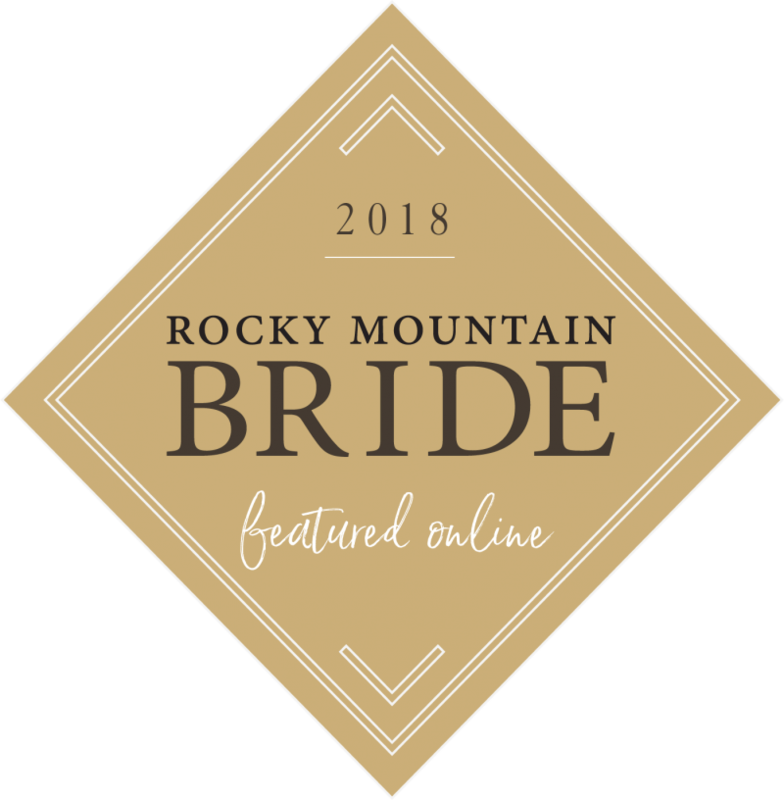 Emily has been actively providing her makeup services in Calgary and area for 10 years and her outstanding application has brought her to travel all over Alberta, British Columbia and several tropical destinations for wedding makeup and other significant events. When not working personally with a client in her specialization of Bridal Makeup, Emily loves being on scene at Fashion shows, Award Ceremonies, PR Events and Photo Shoots. Recently, Emily has endeavored to spread her knowledge of makeup artistry through teaching Makeup lessons. Emily has worked for many prestigious retail companies including being an Artistry Trainer for Smashbox Cosmetics. The other Award Winning brands she has worked with for many years are Laura Mercier, Bobbi Brown, Stila, Darphin, Urban Decay, NARS and more! She brings this product knowledge to her work with clients and loves to use her expertise to make people feel their best! Shanda is a born and raised Calgarian who loves revealing beauty and confidence through her unique makeup application. Graduating from the University of Calgary with a Bachelor of Commerce Marketing Degree in 2009, her passion for makeup began while she was a cheerleader for the Calgary Stampeders and the Calgary Roughnecks. Her interest for using her unique makeup skills to highlight the beauty of others lead her to obtain a Professional Makeup Certification from The Esthetic Institute in 2015. Shanda believes that happiest girls are the prettiest girls, so she spends her free time doing all the things that she loves. From hitting the slopes or the gym, to cooking and baking, or spending time with her husband and their furry friend, Winston, Shanda strives to add beauty to her everyday. Shanda works closely with her clients to understand their hopes and needs to ensure they feel gorgeous. She has experience in all aspects of makeup including bridal, glam, and natural looks. Shanda is known for her impeccable work ethic, industry knowledge and superior customer service. Her makeup artistry will make you feel beautiful, inside and out!